Debut single by La Postcard out today! 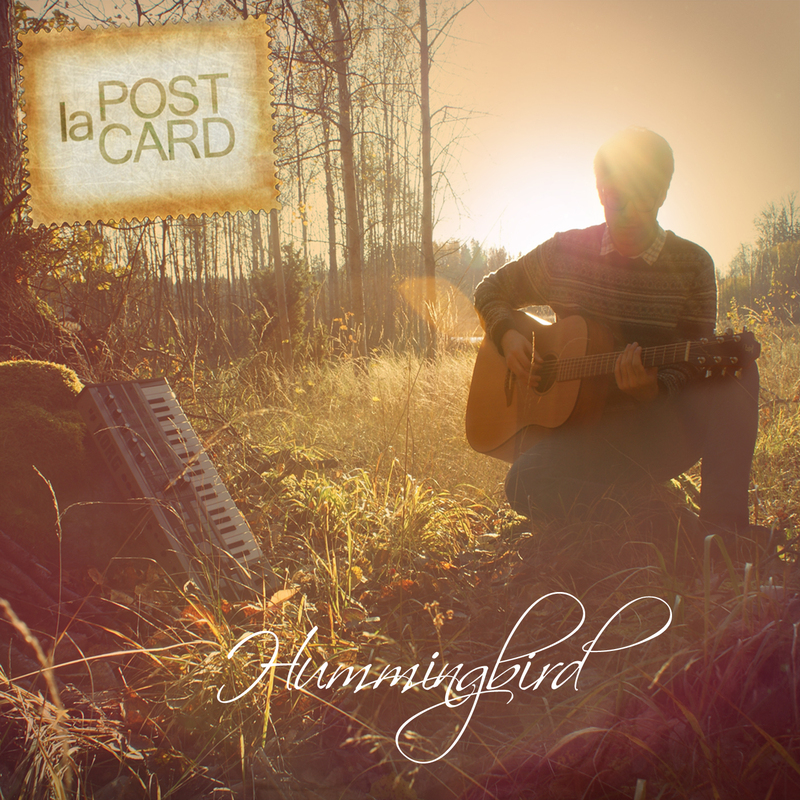 It’s with great pleasure we now announce that the debut single ’Hummingbird’ by La Postcard is finally released! Get your own copy on Itunes or have a listen on Spotify. Tonight we will celebrate the two fine releases we have had this week with a glass of champagne! Have a great weekend!